Hey guys! How are you? Today I'm sharing these three simple but useful (well, at least for me) online tools for developers like you. I developed it using Bootstrap to have a decent user interface, .htaccess for clean URL location, PHP for input processing and of course, jQuery AJAX requests to prevent reloading the whole page get what you want faster. It's really fun to built knowing that other developers might find it useful too. For now we only have three tools, but I'm planning to make more. But first, let's take a look! Hey guys! How are you? I'm so happy today. I'm almost done re-creating this website. Why? 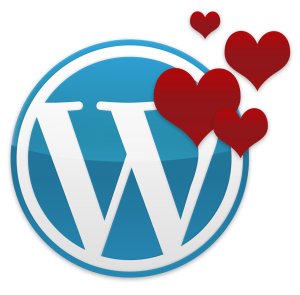 I switched from Blogger to WordPress! Yes, you read it right. We, the developers, want to help our users search for the data they are looking for – in an easy manner. This jQuery UI autocomplete tutorial will help you achieve it! Having an autocomplete feature in our search box is really good for the user experience, it is like having a user assistant while he is trying to search. Our code for today will make use of a textbox where the user can type his search term. The sample data we use are person names (firstname and lastname). So, when the user types a name, our program will suggest some names that might be what the user is looking for. Here’s how we connect to the database, just change the variable values that will make you connected to your database. index.php – this is where the user can find the textbox, tries to type on it and our system suggests some keywords as autocomplete, and this is also where we include our jQuery UI theme and jQuery scripts. results.php – this is where the search term were passed, queries the database and generates the JSON data needed to show the autocomplete terms in the user interface. 4.1 Wondering how the returned JSON data looks like? style.css – this is where you can change the loading GIF image and add some style to our textbox. Congratulations! Now you can make your users happier by this search assistant feature, and as always, thanks for reading! Dialog boxes, modals, confirm boxes can also be done with awesomeness in jQuery UI. In this post we are going to take a look at the three jQuery UI dialog code examples I commonly use in my projects. Live demos and code download button links were also provided below. Keep on reading! Our jQuery, jQuery UI and jQuery UI theme are hosted by Google. You can choose your jQuery UI theme here. I love modals, or a "modal window" or "modal dialog", it is a child window that pops up in your application that requires a user interaction. It can display information, gives you choices or even contain an HTML form! In jQuery UI, when you set modal: true parameter, it will be able to dim the background of your page when showing the dialog. If it is set to false, the background will remain as is. This is useful when a client (like mine) did not like dimming the background. But I like dimming the background when showing a dialog, so in our code below, we'll set the modal to true. 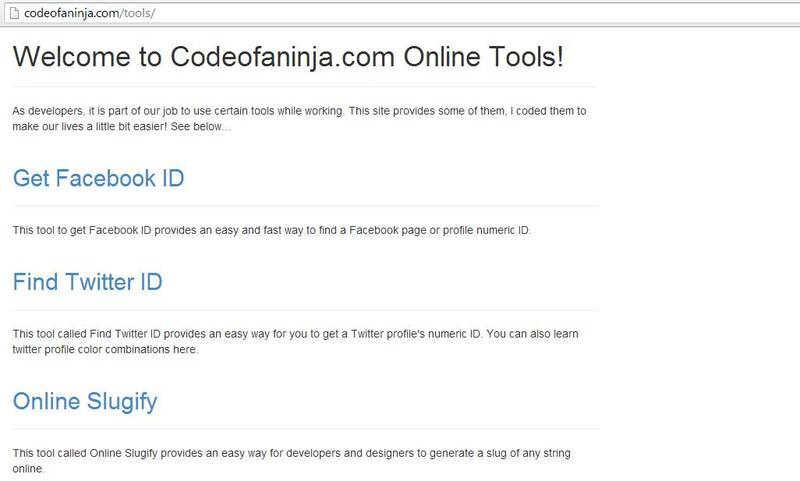 Thank you for visiting codeofaninja.com! URL to be loaded must be in the same domain or subdomain name. If you really want to load from different domain, use iframes, example code here. Here's is the default behaviour of the jQuery UI dialog, it appends the URL content to the HTML body. To prove that the URL contents will be appended in the body of your HTML document, see the screenshot below, I used Google Chrome's inspect element to view this live source code of the current page. By default, the jQuery UI append the URL contents in your HTML body, if you want to prevent it, we can we add the close parameter on the dialog and use the jQuery remove() method. To prove that the URL content did not append in the HTML body, see the screenshot of the live source code below. If you think of any other jQuery UI dialog example, please drop it in the comments section below, we'll try our best to add it in this post. Thanks! RELATED TUTORIAL: PHP, MySQL and AJAX CRUD Tutorial – Step by Step Guide! Today I’m gonna give you some code examples on how you can post a form and JSON data using jQuery AJAX. A PHP file will receive the posted data and print the response. I think this is one of the most useful code when you’re coding with jQuery, especially if you’re building a web app with modules that deals with so many forms or post request in one page. Why use jQuery for AJAX requests? I think it is to make things easier, have shorter more readable code. You can see some code examples of doing an AJAX request without jQuery here and here. As you can see on those links, some tasks include creating a catch for different browser XMLHttpRequest, opening the url, checking if the request is in ready state and setting the request header. jQuery solves this by having a short, more readable syntax. Alright, now we’ll get straight to the code examples. We’re gonna have three example below, continue to read! This is a great way to show someone that you are now an AJAX programmer. Because of this .ajax() piece of code in your HTML page, you may now face the world with confidence and with a beautiful smile in your face. Just kidding. But seriously, this piece of code is useful. Sometimes you don’t want to post data from an HTML form. You can do it by creating a JSON string, and here’s how you’ll be able to post it. Posting a JSON string using the .ajax() method is also possible, you can just replace the serialize() part with your JSON string. If you want to learn how to create, read, update and delete data with AJAX, go ahead and learn from our AJAX CRUD Tutorial Using jQuery, JSON and PHP – Step by Step Guide!. Thank you for learning our post about jQuery AJAX Post Example with PHP and JSON! Email activation or verification is one requirement when you’re building an app with a membership feature. Our Email Activation Code in PHP will help you with that! This is one way to detect if there’s really a person behind the submitted email address. An email address is considered invalid if no person was able to open it and click the activation link. Although nowadays, there are some alternative ways to verify the validity of an email address or user. Some systems prefer the old school method, like what this post covers. The alternative way I was talking about is by using a social network login. 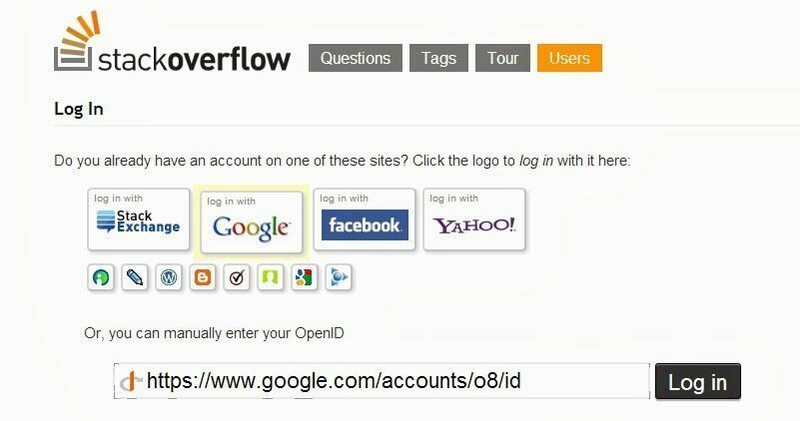 Facebook, Twitter, Google+ and even Microsoft is providing something called an OAuth (Open Authorization) login. Unfortunately, we don't cover OAuth login in this post. The following steps shows the basic flow how email activation works. User fills up your sign up or registration form and submit it to the system. System sends a link with the activation code to the email provided during the sign up form. User opens his email inbox, found the system email and click the link with the activation code. This is like using the “key” to “unlock the door” which represents your application. Steps 1 to 3 happens in sign_up.php. Alright, so the technologies used in this code are mostly PHP and MySQL. Create your database and name it 'email_activation_db'. Here’s the database table structure that can be used, we name it as the ‘users’ table. sign_up.php – where the sign up form and processing of user input is located. The following code is inside sign_up.php file. // generate verification code, acts as the "key"
For sending the verification email, we used the PHP mail() function but you can also use a library like PHPMailer if you want to use SMTP such as of GMail. activate.php – it has one job, update the the unverified to verified email address. Please note that this demo is live. If you enter your email and click the subscribe button, you will receive an email with the activation link. If you click it, you will be subscribed here in our code blog. You can get the source code by following the whole, well detailed tutorial above. But isn’t it more convenient if you can just download the complete source code we used, and play around it? The source code of this tutorial is part of our 30+ useful Web Programming source code package. Each item in the package has its own tutorial like the one above. If you are just starting out to learn web programming and serious about learning more, this is the right package for you. Click green button below to see the what is included in the package and download it there. Need email activation code only? But the code now using the green button below. You can download our PHP Login System & User Management Module as well. This source code is about PHP Login System. It will help you understand how to login and logout functionality works. Sign up email verification, user registration, and forgot password features are included as well. Thanks for studying our email activation code in PHP!